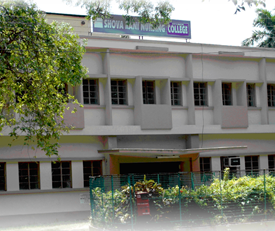 Shova Rani Nursing College was established in 2003 offering B.Sc. (Hons.) Nursing, approved by The Indian Nursing Council, New Delhi and Affiliated with West Bengal University of Health Sciences. Integrated with our International Nurse Training Program, our students are equipped with comprehensive training of international standards. At present the College is running full fledged with more than 150 students.